It’s that time of year when people are beginning to decorate for the holidays. 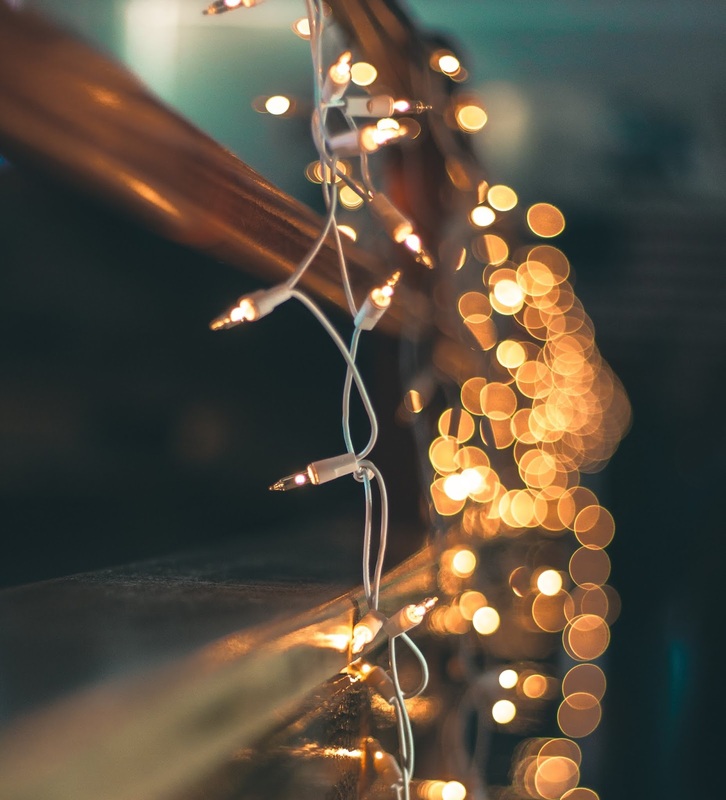 Many of us will be using the standard incandescent bulbs to “deck the halls” but are you using them safely? Carefully examine lights before extended use - You will want to make sure that there are no exposed wires or any other potentially damaged areas. Although it may be slightly more cost effective to fix the broken lights, rather than purchase a new strand it is more likely that a new strand is more reliable and safer. Replace older strands of lights with new - String lights can be used reliably for 5 years if stored adequately. Purchasing new lights every 5 years will help to prevent any potential short circuiting. Limit strands per outlet - A standard outlet can handle a maximum of 3 strands of lights. If additional strands are needed, consider using a surge protector or power strip that is designed to assist with protection for the needed wattage. Organize your electrical cords - You’ll likely need extension cords to meet your lights to your outlets. Make sure your cords are out of reach of children and pets. Also, make sure to keep strands close to walls so they are not easily tripped over or pulled out. Know the material of your tree - This applies to artificial Christmas trees, but if you opt for a shinier aluminum or metallic tree avoid adding string lights to it as metallic trees are easily charged by electricity, which can more easily create sparking and result in fire. Keep your tree hydrated - If you instead opt to cut your own tree be sure to keep it watered. Creating a watering schedule is a helpful tool in ensuring your tree is properly hydrated, which will in turn make it less flammable. Keep indoor lights inside and outdoor lights outside - Indoor lights although often cheaper, are made to use solely inside as they do not have the same moisture seal protection as that of outdoor lights. Keep lights on a timer - Unattended lights are unsafe lights. Adding a timer for your lights is a helpful tool in ensuring the safety of your home and family. Consider other lighting options - Battery operated lighting and LED lighting are both energy efficient options. LED lighting although more expensive, lasts much longer, and is much safer than the standard incandescent strands. Use candles sparingly and with supervision - Candles emit a wonderful fragrance, yet create potential danger when not supervised appropriately. When using candles in your home be wary of nearby children and pets, and keep away from flammable materials like curtains, and other Christmas decorations. A happy holiday is a safe holiday. To ensure a happy holiday for your friends and family be sure to check the holiday lighting in your home early this year.